I know that this is a term that I heard a lot when I was learning to ride, but never really understood until a lot later in my horsemanship journey. I hope to make it more clear for you and help you to understand why it is not only so important to learn, but when you achieve it, it is a real milestone on your horsemanship journey. Riding horses is all about body control and muscle memory. These are things that you can only achieve through time and practice. Which is why learning to have an independent seat and hands is something that comes along much later in our riding learning curve. The basic definition is that you can use your seat and hands independently from one another. That you can control what they are doing apart from each other. When you watch beginner riders you can see what I mean. When they move their hands to steer, their bodies move too. They tend to drop their hands a bit and lean in the direction of their turns, which causes their seat and balance in the saddle to change. Maybe you watch a rider trying to get a lazy horse to go forward, they have to kick hard, which moves their seat in the saddle and causes their hands to move. They are inadvertently kicking and pulling at the same time. That is because they have not yet learned to have an independent seat and hands. Riding is all about muscle memory and body control, which takes time to learn to have on a moving thousand pound animal. Which is why though your instructor should be mentioning these things to you on a basic level. It's not something you are going to pick up in your first weeks or even months of lessons. Your instructor should be at least making sure that you are aware of it on a very basic level from the beginning. Meaning they will make you aware of if you are leaning into your turns, or using your hands to balance yourself with. These are all basic parts of beginner lessons, which are prepping you for the more advanced skills that you need to learn in order to move on to more advanced skills, and less experienced horses. One of the very first things that I'm sure every rider has heard in a lesson at some point or another is not to kick and pull at the same time. We say this because not only is that giving your horse conflicting signals, but it also means that your hands are not independent of the rest of your body yet. Our goal for independent hands is that you can use your hands without affecting what the rest of your body is doing. 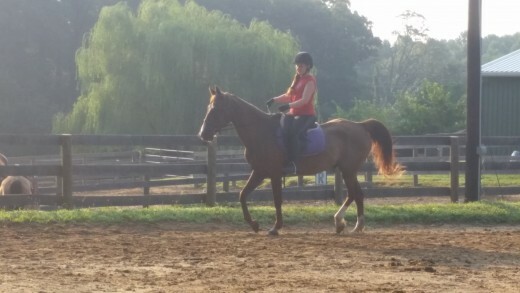 You want to be able to use your hands, seat, and leg separately, or have the body control to use any combination of them to ask the horse to do what you want. How Do You Tell If You Have Independent Hands? 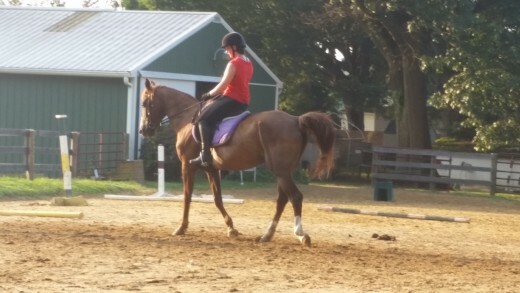 Try while sitting still on your horse to move your hands as if you were about to turn. Now, sort of pause right there and make note of if your balance changed in your seat. Did you lean into the side you were turning to? 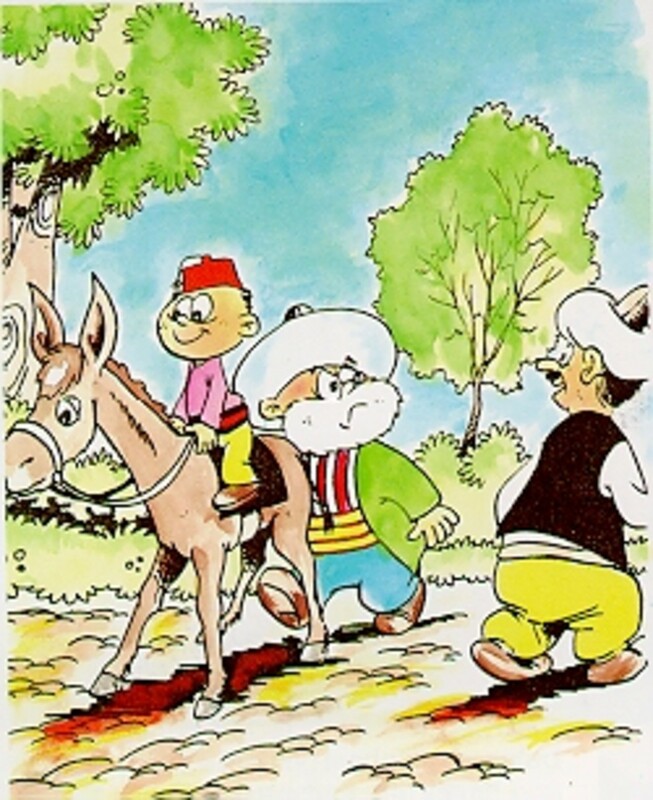 Did you drop your shoulder as your hand asked the horse to turn? Did you pull back towards your body to hold your balance as you turned the horse? If you answered yes to any of these questions, then your hands are not independent of the rest of your body. We want you to be able to use your hands as a separate tool whenever you need to without changing anything else that your body is doing. It's harder than it sounds. It goes against what we normally do walking around and doing our daily tasks when unmounted. Yes sometimes our hands will do something different from our legs, but on the ground, you don't have the element of having to keep your balance on a moving animal. Also, when unmounted we certainly do use our body parts separately but since when we aren't on a horse it comes naturally to us since we aren't having to tell a thousand pound animal what to do! Or feeling like we could lose our balance and fall. Also, your ability to balance or stay on your horse should have nothing to do with holding the reins or moving your hands. The position you should be in with a straight line from shoulder, to hip, to heel, sets you up for learning good balance. Our leg down underneath our body and wrapped around is what keeps us on the horse if push comes to shove. Your hands can't save you if you lose your balance. The reins are a tool for basic communication and control. To steer your horse and stop your horse. Then once you learn to have independent hands it is a tool we use for more refined skills like half halting, and asking our horse to carry himself in a collected frame with his head down. Another good way to make sure that you are not too reliant on your hands for balance is for your instructor to lunge your horse and have your practice, starting at the walk of course. Riding without your reins. So, you want to simulate holding your reins, so hold your arms in the position as if you were holding your reins. First at a walk, and then at a trot. We want you to practice this until you post the trot on the lunge line with your arms bent in the position as if you were holding your reins until you feel like your security is coming from your legs wrapped around and your core muscles, not your hands pulling on the bit in your horse's mouth. 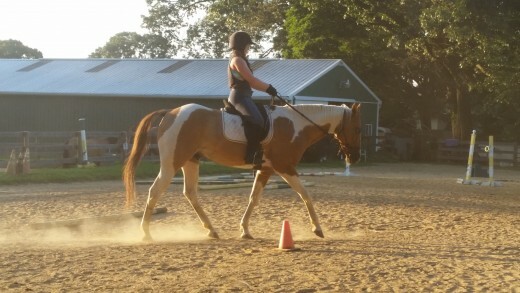 Once you get good at the lunge line exercise just be aware of how it felt to ride without your reins, using your core, seat, and leg to balance you and guide the horse. Once you can do all these things without using your horses mouth for balance, you are starting to learn the concept of having independent hands so congratulations! It's not easy and it is a big step in your riding career. I think a lot of students have trouble learning it because though their instructors mention it from time to time, they may not do exercises specifically to work on it. Which slows down your progress and understanding of the concept. I start trying to teach my riders this from the very beginning on a very basic level. Mentioning simple things in a very black and white fashion. 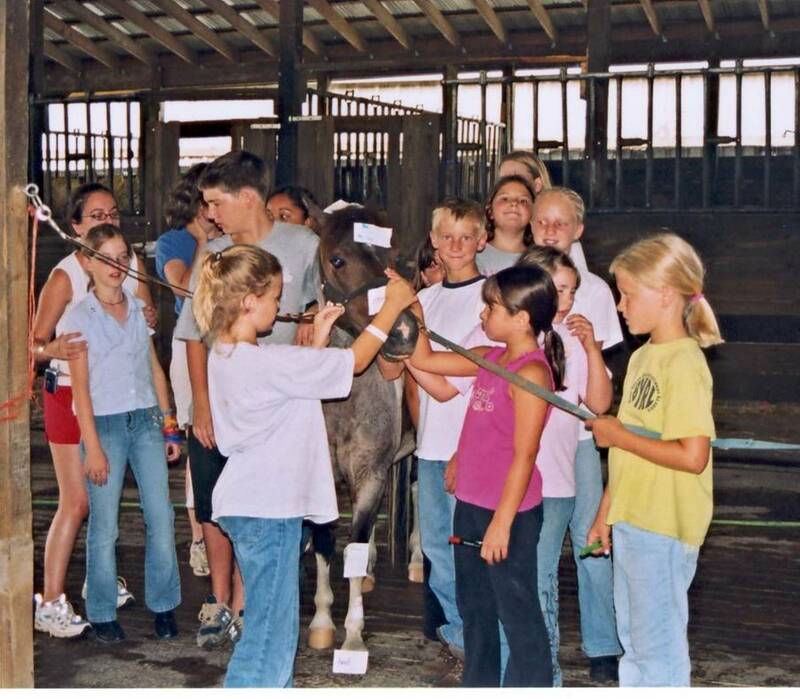 Not only reminding them not to kick and pull at the same time but reminding them that their goal is that they can use their legs and hands as separate individual tools to control the horse's body. Teaching this concept to someone later on after they already have established habits is a lot harder. So the sooner you start to think about the concept the better. Our horses feel how we are seated in the saddle and what our seat bones are doing, and it affects what they do. We can use our seat bones to push our horse more forward with what is known as a driving seat. A driving seat is a motion that you would see a rider do if he felt like his horse was looking hard at a jump and thinking about stopping. 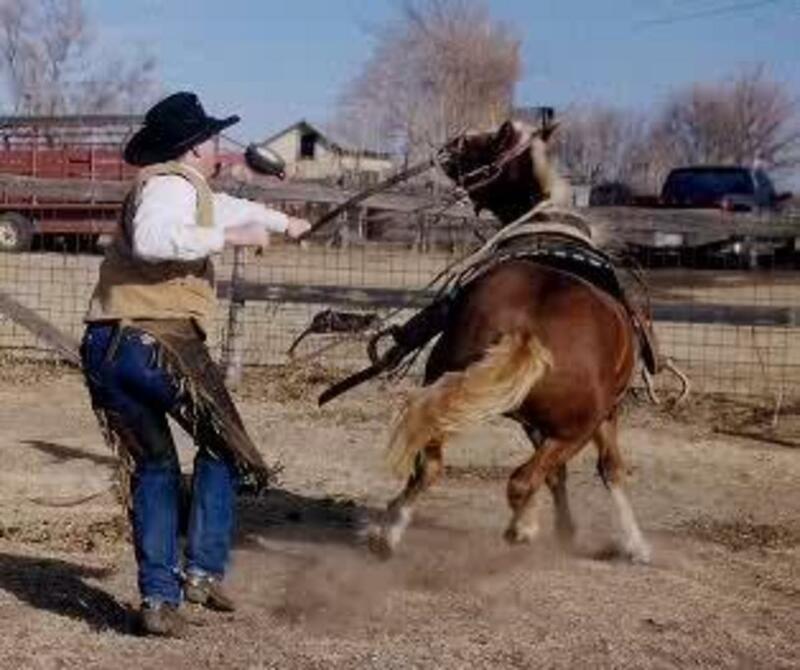 It is moving your hips and driving your seat bones in the saddle to push the horse on. When we want a horse to lift its back and go in a frame we squeeze our legs and as the horse's back lifts, we pretend as if someone had a string on top our helmet and we were getting lifted taller and taller. Making our seat bones lighter in the saddle encouraging the horse to lift his back and stretch his head down. 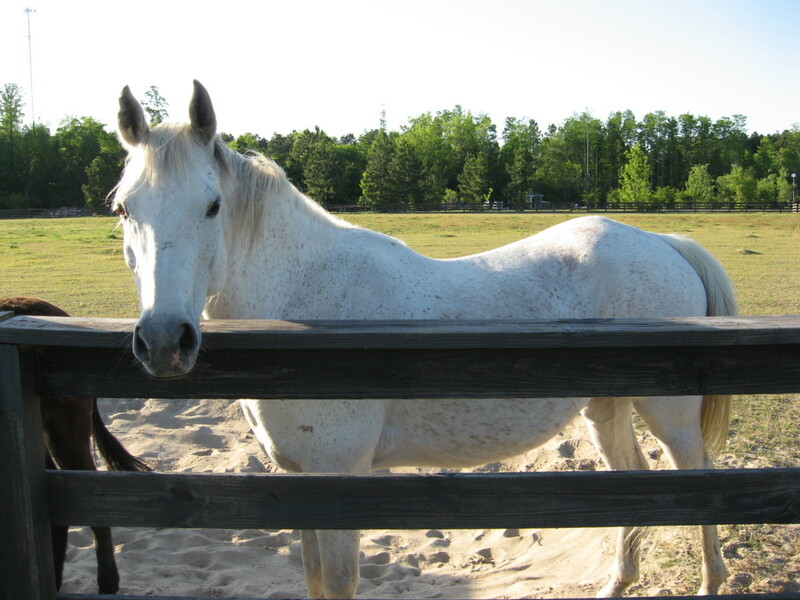 We can use our seat on one side or the other to effect which way the horse's hind end goes. This is used frequently when doing lateral work, schooling for dressage and things like that. If you can hold your position with a straight line from shoulder to hip to heel while telling your horse what to do you are well on your way. 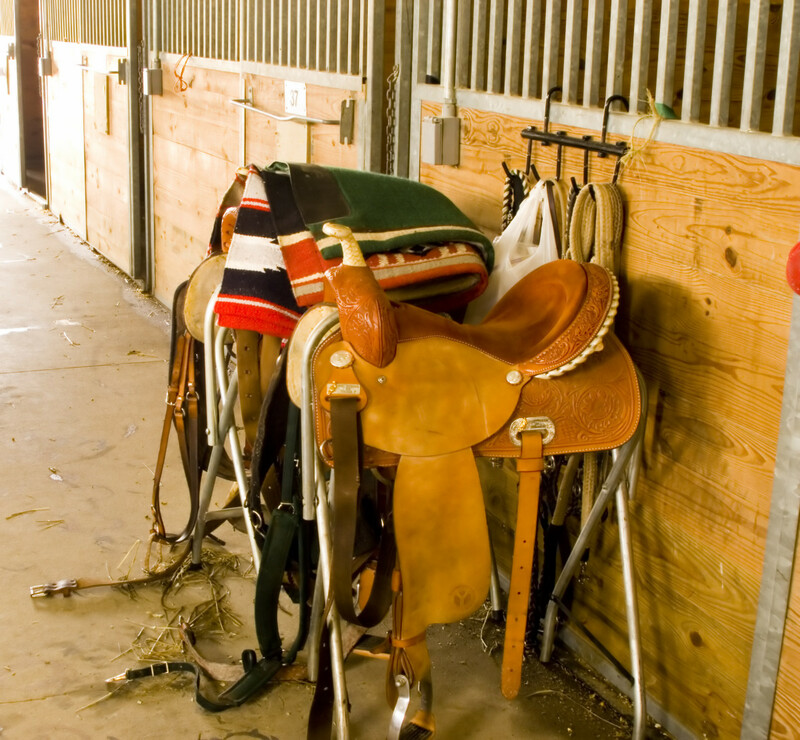 If you have an independent seat you will be aware of how what your seat is doing in the saddle is affecting your horse. Mastering This is A Big Deal! Our hands and our seat bones are a powerful tool that we can use to communicate with our horse, but before we can do that we need to be able to use our hands effectively by themselves and our seat by its self without moving the rest of our bodies or losing our proper position from straight line from shoulder to hip to heel. Learning to ride with an independent seat and hands is a real milestone in your horsemanship journey. Once you are able to ride this way you are opening up whole new worlds of opportunity for communication with your horse. Having an independent seat and hands means that you are growing by leaps and bounds as a rider, it takes work, but if you understand the concept and understand what you are working towards you will succeed!